This product meets Green Seal™ Standard GS-40 based on effective performance and protective limits on VOCs and human & environmental toxicity. Please see GreenSeal.org for more info. 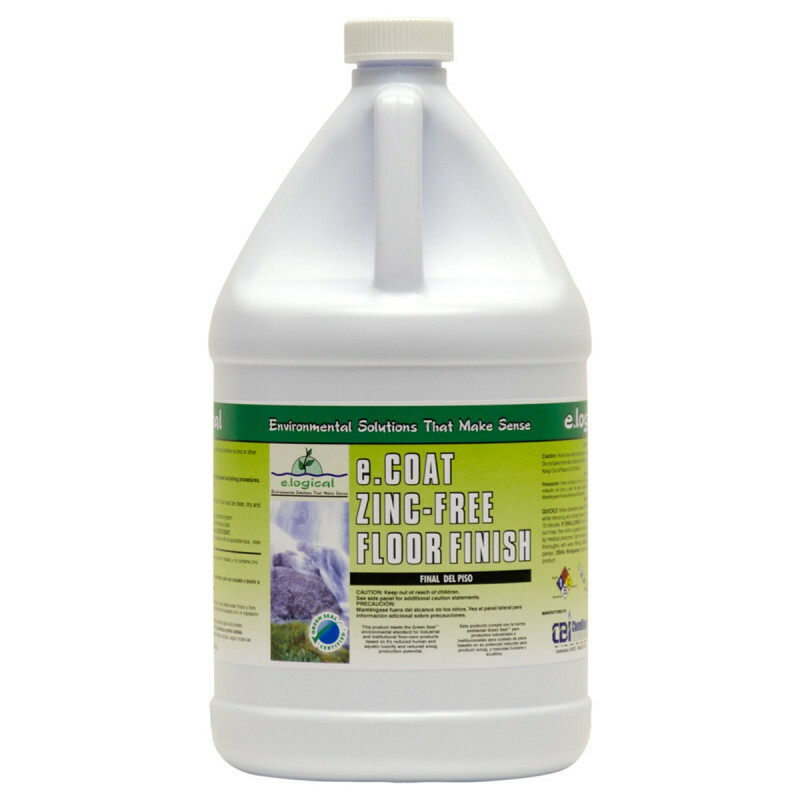 This e.Coat Zinc Free Green Seal Certified floor finish is an environmentally responsible product that contains no heavy metals or zinc. e.Coat is a floor finish that provides a long lasting high gloss appearance and can be used with most maintenance programs and types of floors. It coats your floors with a non-yellowing film, that resists penetration of dirt and soil. Product should be used with our e.Mulsify Green Seal Floor Stripper for maximum environment responsibility. e.Coat's high gloss and durability are a bonus, besides the environmentally responsible ratings it comes with. Maintain this Green Seal Certified floor finish with a high speed burnisher, and apply with a wax mop or the Geerpres backpack wax application system. Please feel free to take a look at our how to apply floor finish article for hints and tips on proper applications of all types of floor finish. This particular product is great for use on resilient tiled floors, terrazzo floors, and synthetic flooring in schools, health care facilities, commercial settings, retail stores, and super markets. Thoroughly strip and remove all old wax and finish from floor. Rinse floor, neutralize if necessary. Allow floor to dry. Apply uniform coats of finish with clean synthetic mop or applicator. Allow each coat to dry before applying additional coats of finish. Clean and scrub floor with cleaning solution. Pick-up residue and rinse floor. 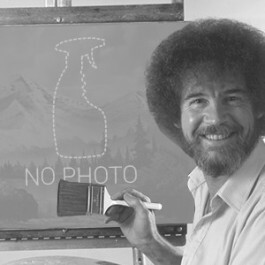 Neutralize if necessary. Customers who were interested in the e.logical e.Coat Environmentally Responsible Zinc-Free Floor Finish - 4 Gallons were also interested in the following items. This is a review for the e.logical e.Coat Environmentally Responsible Zinc-Free Floor Finish - 4 Gallons.